Nowadays, many organizations rely on a blended learning approach for training their sales reps. They make the best use of the classroom and online training methodologies for imparting the required knowledge and skills, needed to explain the benefits of their products in a convincing manner. 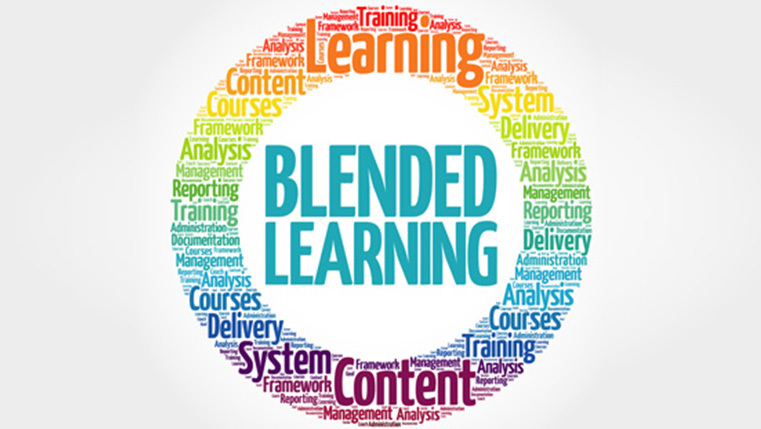 Want to enhance your sales training through blended learning? If yes, check our infographic to know why blended learning is the best approach for training your sales force.